Specialized medical care is an acute and urgent need for the Palestinian population of the West Bank. Among the most critical needs identified is surgery. Palestinians from the newborn stage through adulthood are in dire need of essential surgical procedures in low supply due to local doctor shortages. 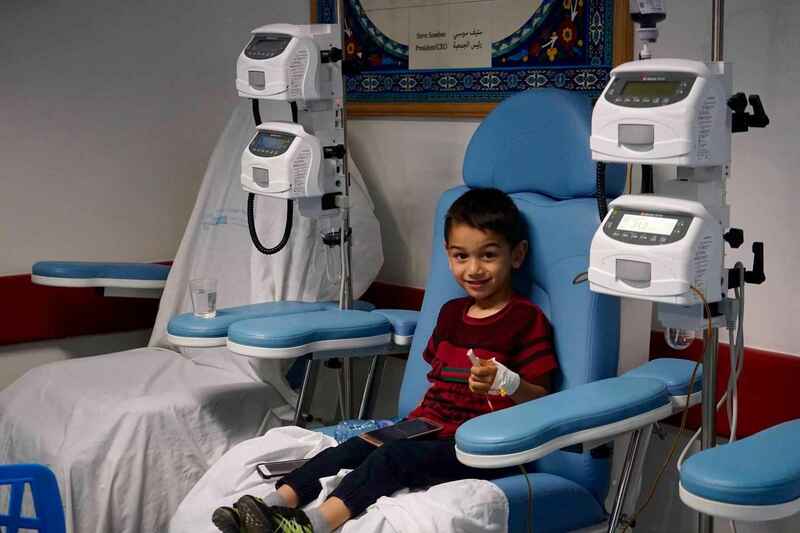 IMANA Medical Relief (IMR) is teaming up with the Palestine Children's Relief Fund (PCRF) and local hospitals in the West Bank to launch a new surgical mission. Our team of experts traveled to the West Bank in July 2018 to explore and evaluate facilities and discuss logistics and coordination. IMR surgeons will be operating on complex surgical patients, focusing on areas of pediatric surgical care, complex hand surgery, reconstructive plastic surgery, orthopedics, and vascular surgery, while also training local surgeons on advanced surgical techniques. With your support, the program will be launched this fall, enabling IMR surgical teams to travel to the West Bank and provide free surgical treatments for the people of Palestine. May Allah bless your efforts and save Palestinians from oppression.